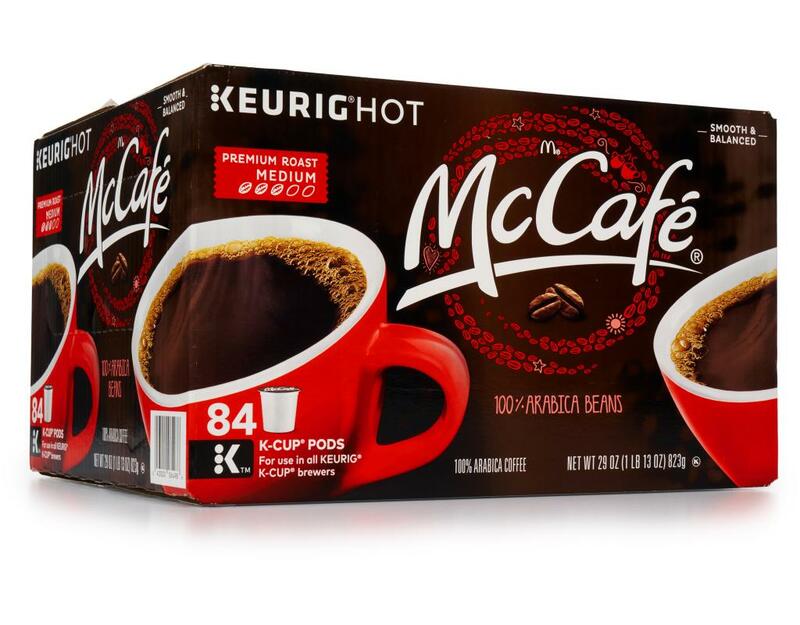 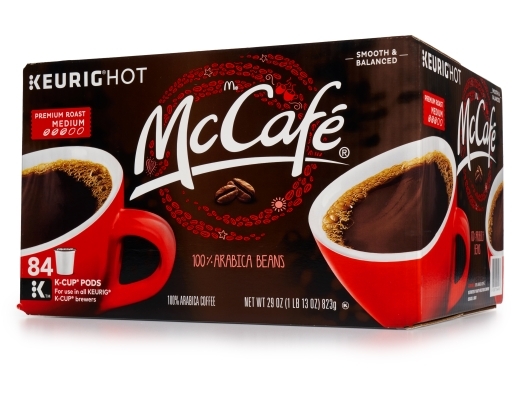 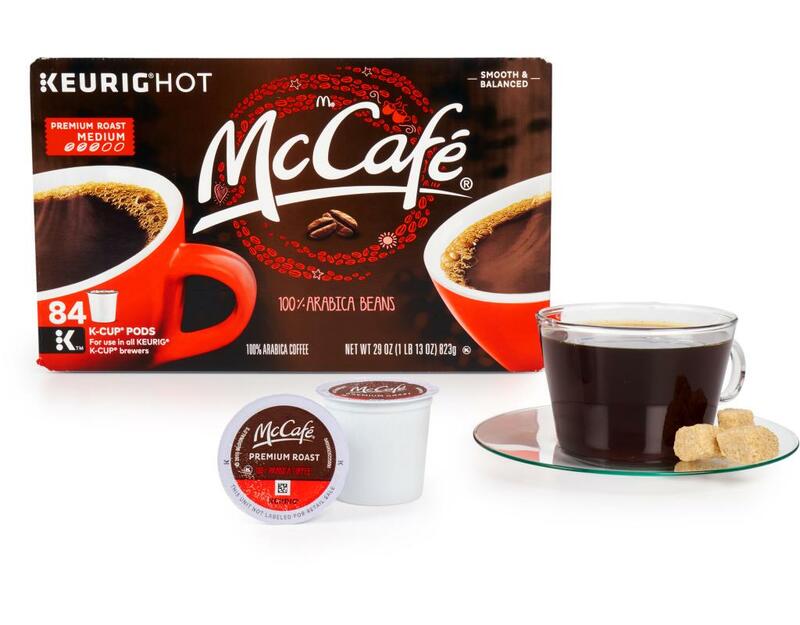 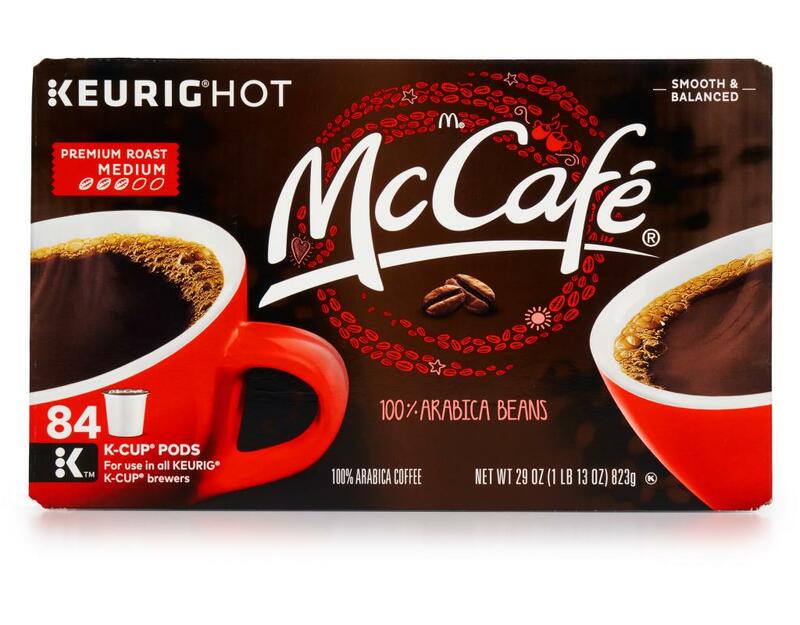 From your favorite breakfast drive-thru and now into your home, McCafé helps wake you up, one cup at a time. 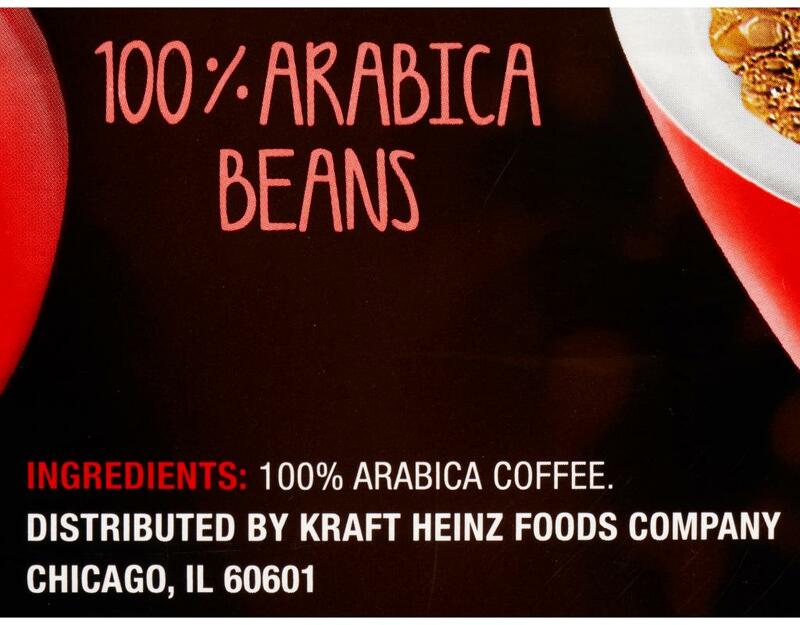 Made with only 100% Arabica beans, carefully harvested from the rich soils and mountainous regions of Central and South America. 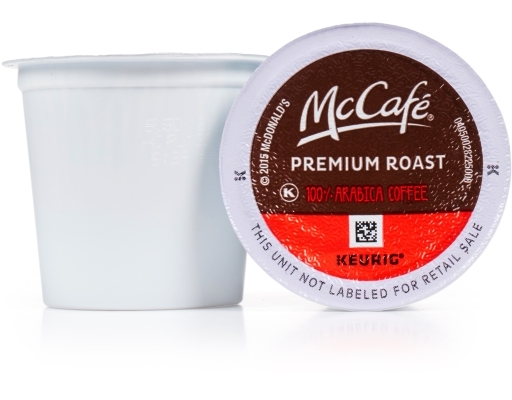 If only there was a Cup machine for egg McMuffins.